If you need a horse to clean windows, it is time to call Busy Bees! 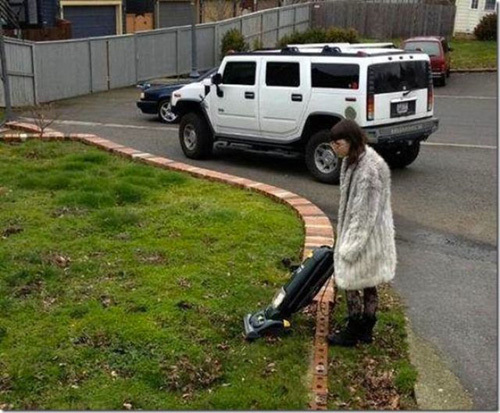 If you vacuum the grass, it is time to call Busy Bees! We offer a huge variety of cleaning services, if you need a clean and running around in circles, give Busy Bees Wellington a call. 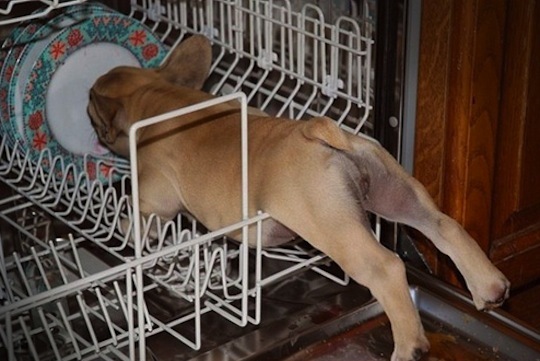 Our One Off Cleaning service can provide all you the answer your cleaning dilemma. Whether you need a window clean, carpet clean, oven & range hood deep cleans to ceiling and walls washed. Honestly the question is – what don’t we clean. We specialize in Move out cleaning, pre-sale & commercial property cleans and one team can complete the full clean. There is no job too small or too large as we have the team available and we offer an URGENT cleaning service. 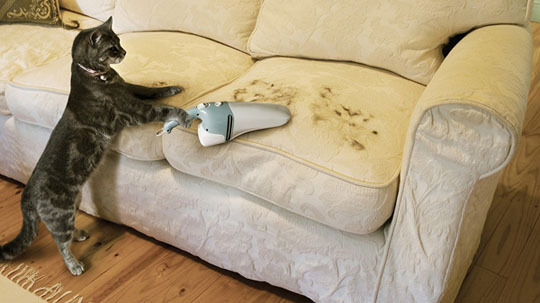 Call today, get it cleaned today.